Hard rock madness? Don't worry, Yannis Philippakis and bis boys are still where they last left us. Never trust your first impression. Especially when it comes to first singles by FOALS. The British math pop heroes always tend to lead their fans on a wrong path with the first signs of music from every album, it seems. Remember the epicness of Spanish Sahara that teased 2010’s Total Life Forever? The band wanted to break with the sound of their debut Antidotes with such a song. In late 2012 Inhaler broke with the friendly indie sound of the past and introduced a harder alternative rock side of the group that turned out to be way less prominent on Holy Fire than you thought it would be. And now? The single What Went Down went even further, delivering hard rock quality while singer Yannis Philippakis screams his lungs out. Have the FOALS finally gone ‘full mad’ with this new album? Of course, we were all meant to believe this while the reality is surprisingly far away from that. Despite its rough opener the fourth studio album by the Oxford-based lads might be their most harmonic and uplifting one so far. Still, the song What Went Down works very well as the planned ‘bang’ to announce the return of FOALS, a maniac wake-up call to extend our synapses. Still, besides the also frantic Snake Oil it remains the only heavier piece on the record. 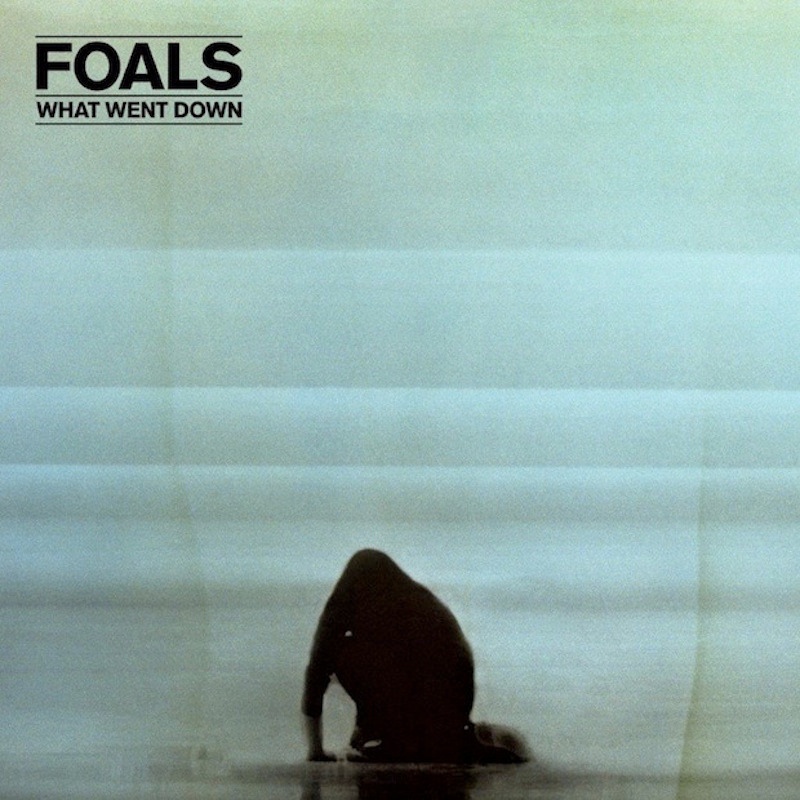 What Went Down is dominated by the familiar FOALS indie rock sound with a few more aspects. Mountain At My Gates swims through save waters while Birch Tree takes a bath in optimistic sweetness. There’s a newer and more relaxed side of the FOALS that shines through in a few tracks like Lonely Hunter. Still, tension can be felt everywhere like in Albatross or the hypnotic Give It All that is surfing on a wave of synthesizers and drums during its verses before breaking out into the orbit with its relieving chorus. It’s less about conflict but more about solution this time. With only ten songs What Went Down is the shortest FOALS record so far and that itself might be the biggest strength of the album. For the first time it feels like the band managed to deliver an album that lives without weak points or filling material. ‘Rather ten good tracks than 12 ones we’re not entirely sure about’ was the credo and you feel that while listening to the new album. What Went Down is more compact and cohesive than previous releases while also being quite diversified in the end. Every song feels at its right place. The hypnotic dance groove of Night Swimmers is followed by the only semi-ballad on the album, the slowed down London Thunder. Right ’til the epic A Knife in the Ocean ends the album in a heavier and progressive way everything feels at place. On the other side producer James Ford might have polished up the FOALS sound a bit too much on this one. Except for the title-track the edginess of previous releases lacks a bit on What Went Down. Especially those bluesy and fragile aspects in Philippakis’ voice on Holy Fire were a lovely addition. Besides that FOALS fans will be satisfied while new interested people will get the band’s most accessible record to date. 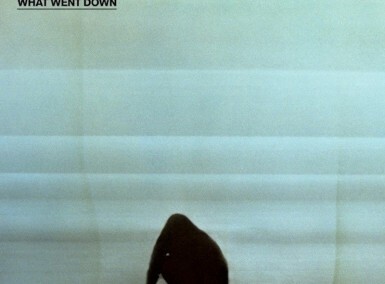 FOALS’ fourth album What Went Down is their most cohesive and most accessible one so far, adding a surprising uplifting note to their musical microcosm.